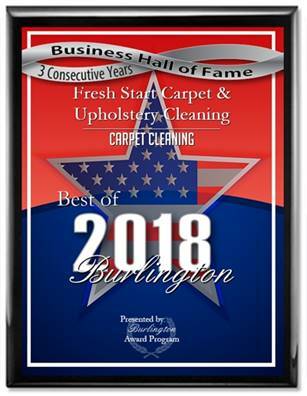 The Dirt Dragon™ Hardwood Floor Cleaning Machine and Basic® Coatings commercial cleaners provide a proven combination that is far superior to any competitive cleaning system. The pair aggressively scrubs the ﬂoor while extracting contaminants. These distinct options use green cleaners that offer low odor and minimum downtime. Aggressively cleans: dirt, grease, hair, dust, built-up residue and contaminants. 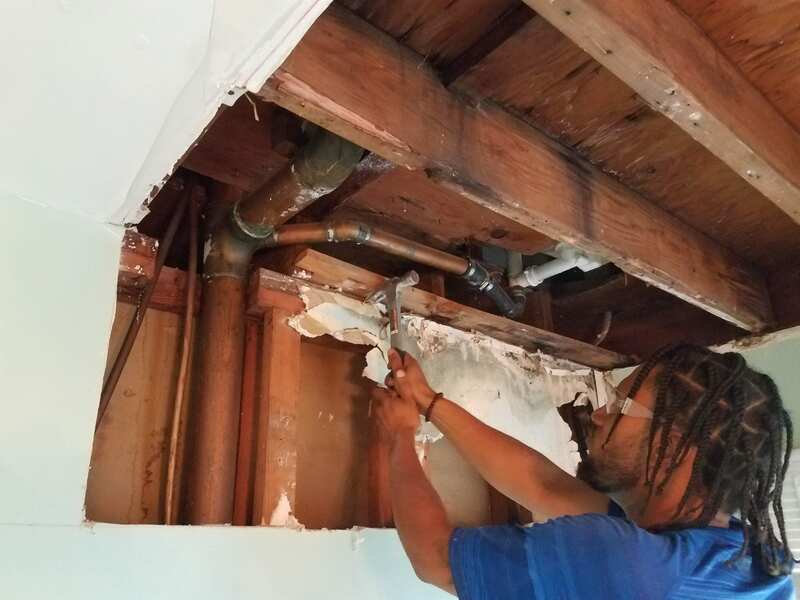 This can be done alone as a routine maintenance procedure. 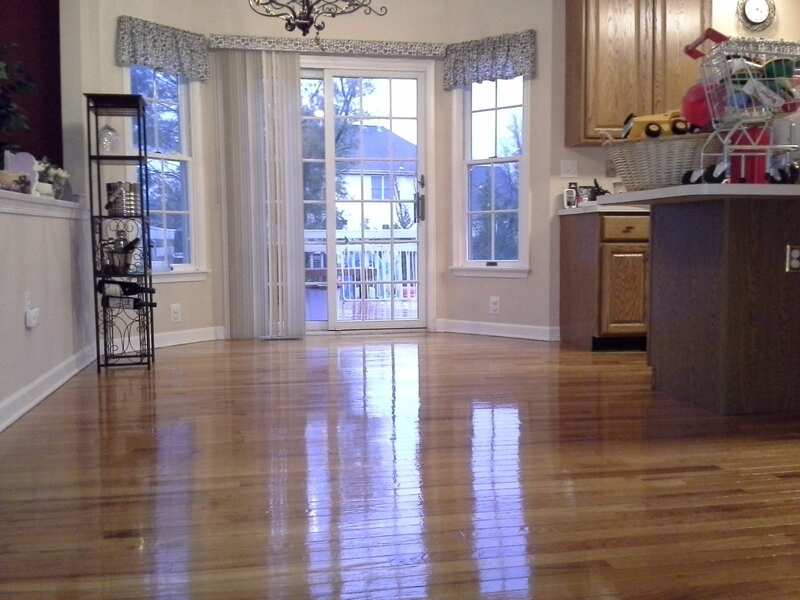 A combination of the Intensive Cleaning step and the quick and easily applied Hardwood Floor Refinisher. 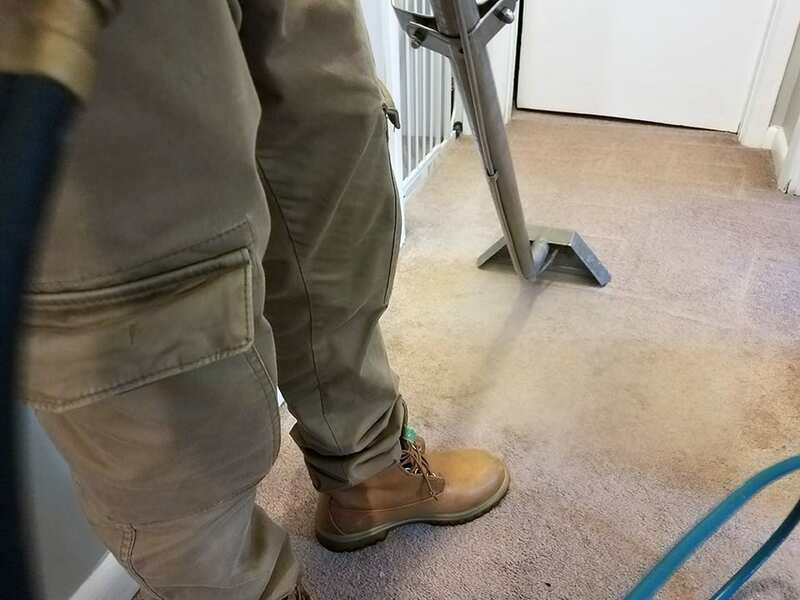 This system removes dirt from the floor and restores a uniform sheen by aggressively cleans and refinishes the floor to a uniform sheen of gloss or satin. A combination of the Intensive Cleaning step and StreetShoe®, a very durable protective coating. 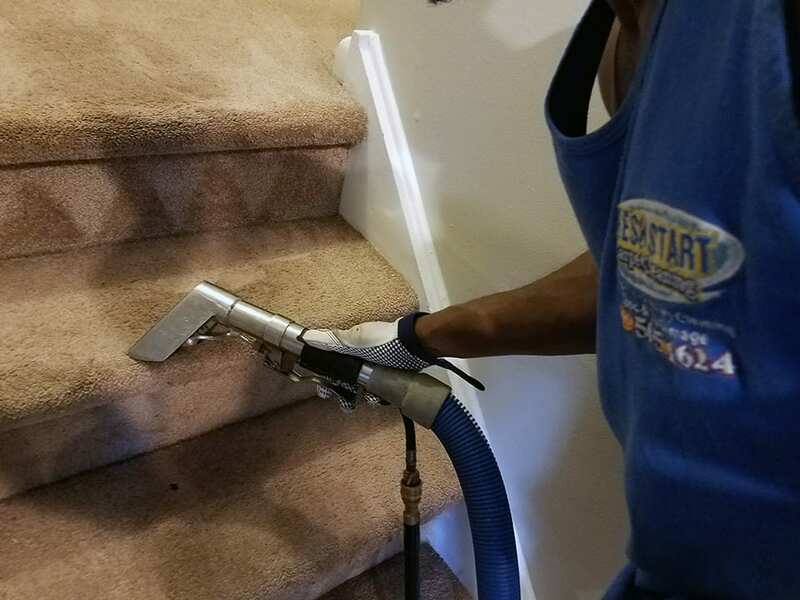 Aggressively cleans and refinishes your floor to produce a uniform sheen of gloss, semi-gloss, satin or supermatte to provide a durable protective coating that prevents future accumulation of dirt. 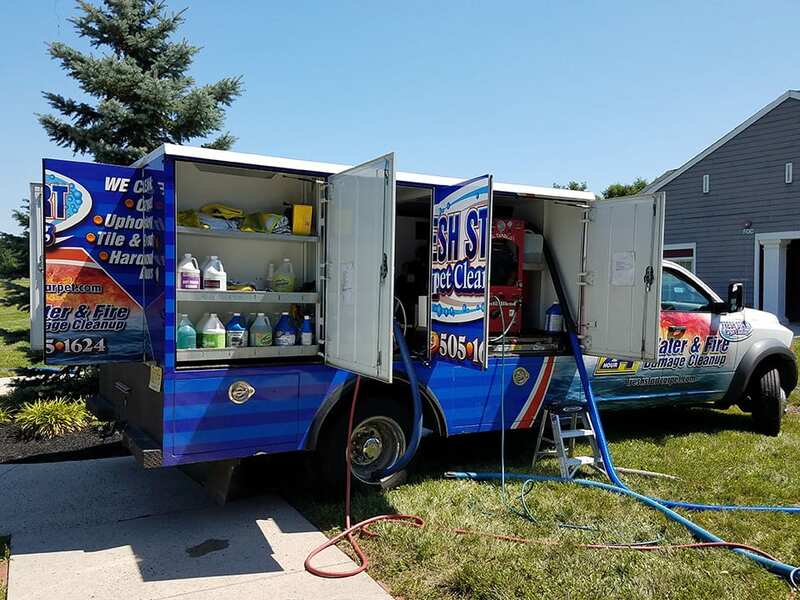 Our system is powered by a truck mounted steam extractor that remains OUTSIDE of your home throughout the carpet cleaning process. 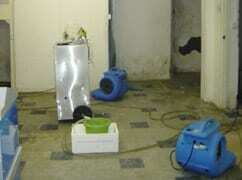 The carpet is cleaned with pet-safe detergents and then rinsed using fresh water and steam. The system we utilize reaches temperatures as high as 190 degrees. 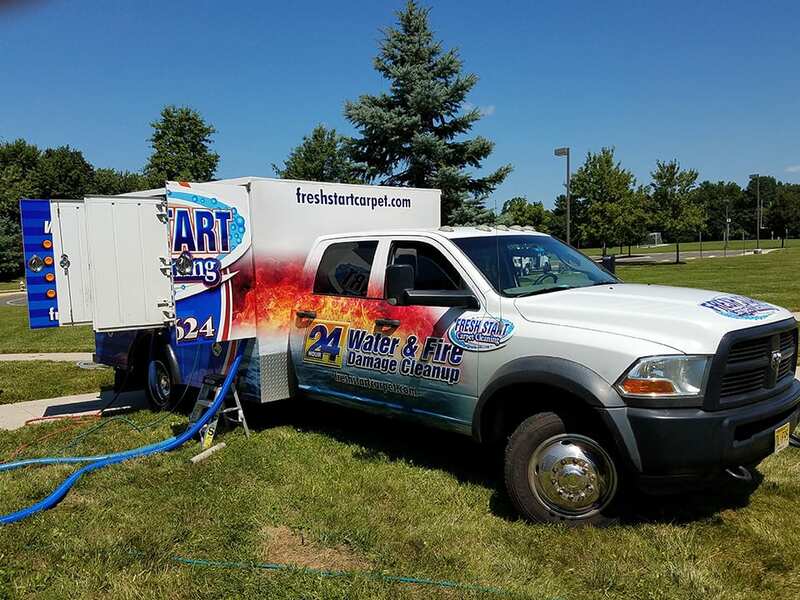 Our state of the art truck mounted steam cleaning system ensures that your carpet and upholstery dries quickly your estimated drying time is within 3-5 hours. 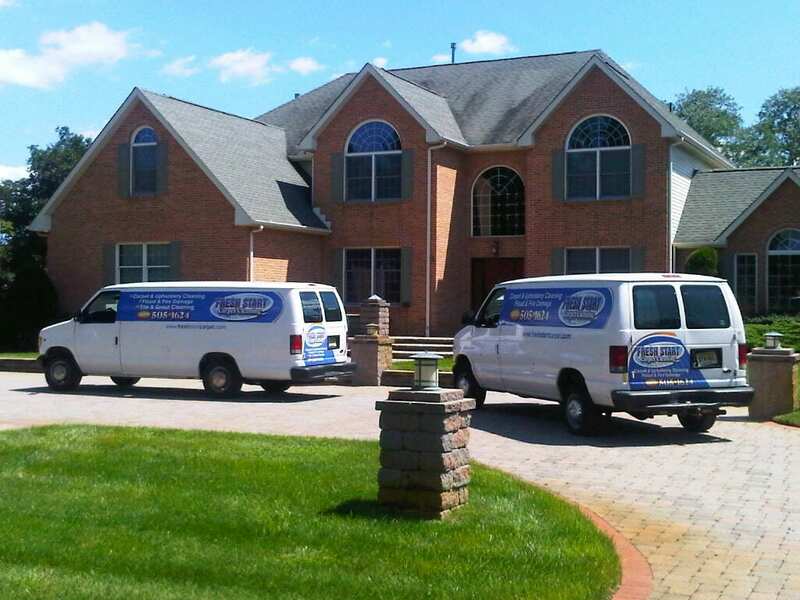 Fresh Start Carpet Cleaning trucks are available 24 hours a day and we will respond to any emergency call immediately. 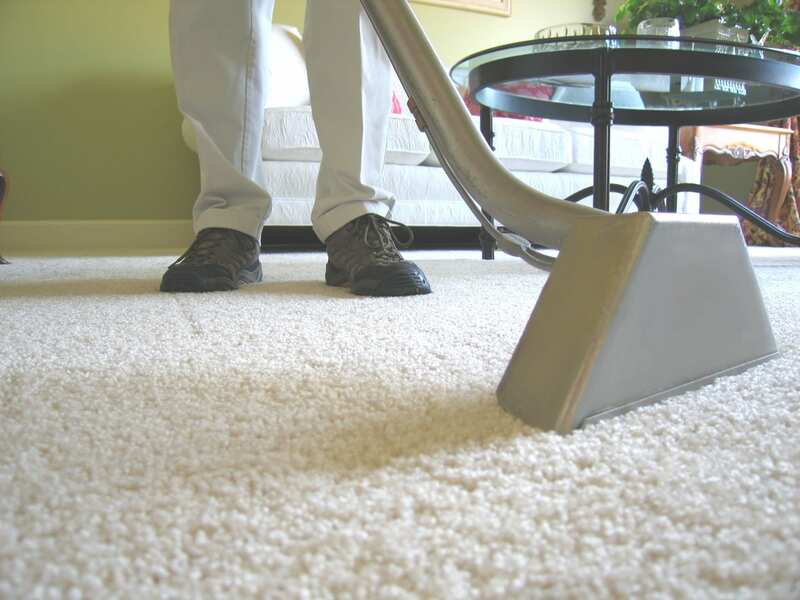 Our prices are some of the most reasonable on the market we offer carpet cleaning packages as low as $99.00.